"Speak the speech, I pray you, as I pronounced it to you, trippingly on the tongue." —HAMLET (3:2:1–2) When Shakespeare wrote his lines, and actors first spoke them, how did they say the words—and what does that tell us? Rebecca Sheir, host of the Shakespeare Unlimited series, talks "original pronunciation" (OP) with Shakespearean actor Ben Crystal and his father, linguist David Crystal, one of the world's foremost researchers on how English was spoken in Shakespeare's time. Filled with lively banter as well as familiar lines spoken in OP, the conversation offers a different perspective on the plays, from the puns and rhymes hidden by modern pronunciation to added meanings and the opportunity for quicker speech. Ben Crystal is a Shakespearean actor who has appeared through Great Britain and the United States. David Crystal, Ben Crystal's father, is a linguist, editor, lecturer, and author of more than 100 books, including "The Stories of English," "The Cambridge Encyclopedia of Language," and "The Cambridge Encyclopedia of the English Language." ---------------- From the Shakespeare Unlimited podcast series. © Folger Shakespeare Library. All rights reserved. 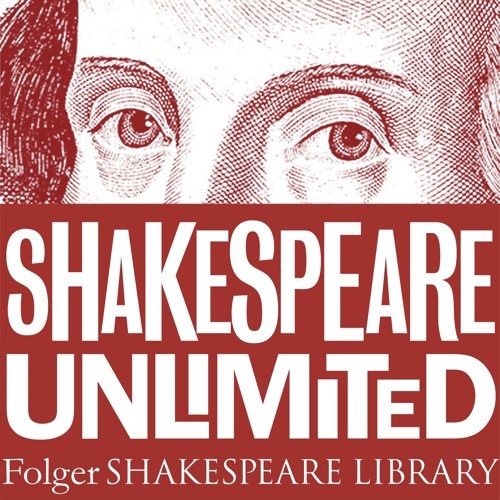 Written and produced for the Folger Shakespeare Library by Richard Paul. Garland Scott is the associate producer. Edited by Gail Kern Paster and Esther Ferington. We had help from Esther French at the Folger Shakespeare Library, Geoff Oliver at the Sound Company in London, and Jonathan Charry at WAMU radio in Washington, DC.